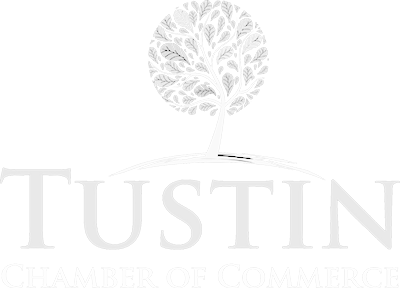 For his hard work, determination and courage to make Tustin a safer city for everyone, Police Officer Matt Roque has been selected to receive the Chamber of Commerc of the Month Award for August 2016. Congratulations and thank you for your service! August Ambassador of the Month: Dr. David Valle! The Tustin Chamber of Commerce is proud to recognize Dr. David Valle, D. C. from True Health & Wellness as August’s ambassador of the month.